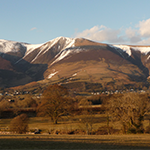 Portinscale is a wonderful centre from which to enjoy Keswick and its surrounding valleys. 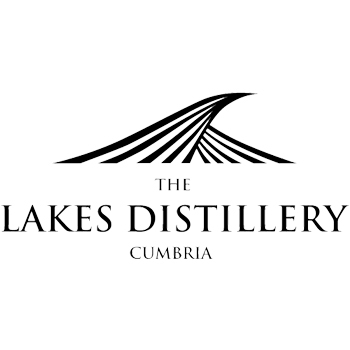 Newlands and Borrowdale both lead to the door of "Lakeview" and so numerous walks of varying demands are readily available. 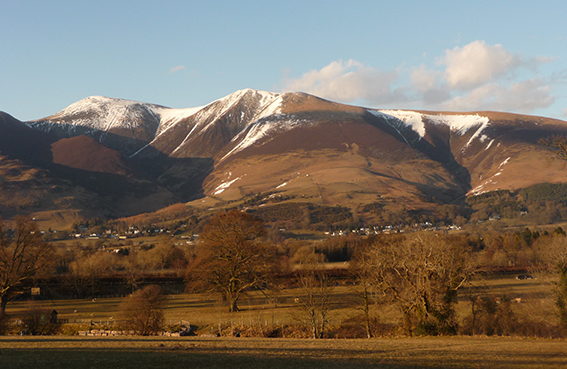 Whether it be a pre-dinner amble around the fields and hedgerows of Ullock and Little Braithwaite or a full day's romp of The Coledale Horseshoe it may not be necessary to put the keys in the ignition. 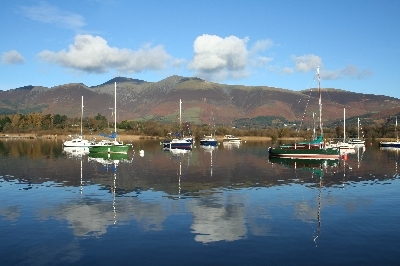 Stroll down to Nichol End Marina or Derwentwater Marina where it is possible to hire canoes windsurfers or sailing boats or board the launch and cruise Derwentwater. If you have your own boat they have berths afloat and storage ashore. They provide brokerage services, boat repair and have a small chandlery shop on site. 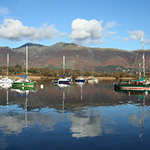 Derwentwater Marine sells Tohatsu Outboard Engines, and Torqeedo & Minn Kota Electric engines. 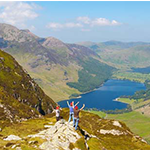 Explore the tranquil valleys of Troutdale, Langstrath or Seathwaite. Honisters heights offer adventures at Honister Slate Mine with daily guided tours into the depths of a working slate mine. They also offer their new Via Ferrata Xtreme that takes you over edge exposure, up vertical climbs, cliff edge ladders plus a Burma Bridge & Cargo Net crossing. 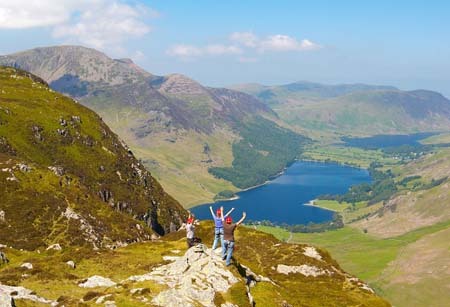 Buses run regularly along the valley either back to Portinscale, Keswick or over Honister and through Buttermere, Lorton and Whinlatter Pass. 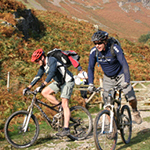 Portinscale lies on the Coast 2 Coast route and Lakeview offers secure cycle storage, cleaning and maintenance facilities to C2Cers and mountain bikers. 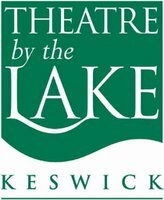 You can also get quality bike hire from Keswick Mountain Bikes. 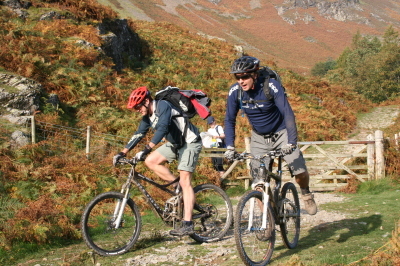 There are many easy and challenging biking routes in Whinlatter Forest. Lakeview operates a no smoking policy throughout.